This event is designed with the beginning trail/ultra runner who is looking to complete their first 50km. If you have completed a marathon and ever wondered if you could run farther but were daunted by the majority of ultras out there that feature a lot of elevation gain or more difficult trails than what the average road runner is used to, then the Snake River Island Hop is the event for you. 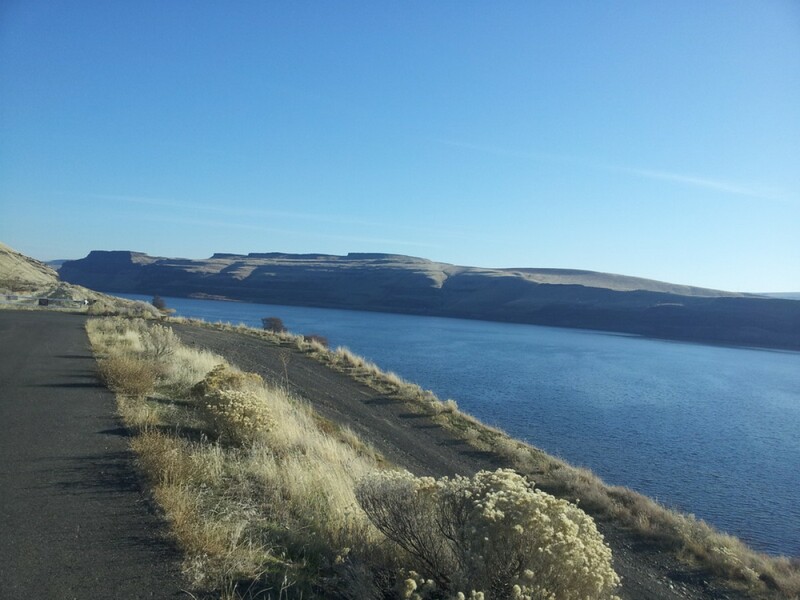 The course is on the Columbia Plateau Trail (about 20 minutes north of Pasco, Washington at the Ice Harbor Dam trail head) and is a USATF sanctioned event. It's beautiful and FLAT! The trail is mostly gravel and can be run with sturdy running shoes. There is no need to buy any special gear for our course apart from a hydration vest or belt. We also have an exceptionally generous time limit for the 50km event. If you are contemplating the 100km distance this event will present more of a challenge because the park closes at dusk. The 100km event is better suited to more seasoned ultra runners who have already completed the distance before and are looking at the Hop as a way to pick up another state or runners who have already completed a 50 mile ultra and are trying to "level up". For more detailed information please visit the event website at http://plateautrailadventures.com.